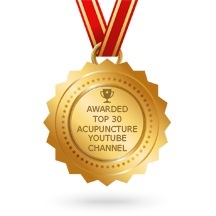 Learn how to prevent arthritis by eating more seaweed and having acupuncture treatment: https://youtu.be/RmtLnU5Nq4w. Copyright 2019 Boston Chinese Acupuncture. All rights reserved.